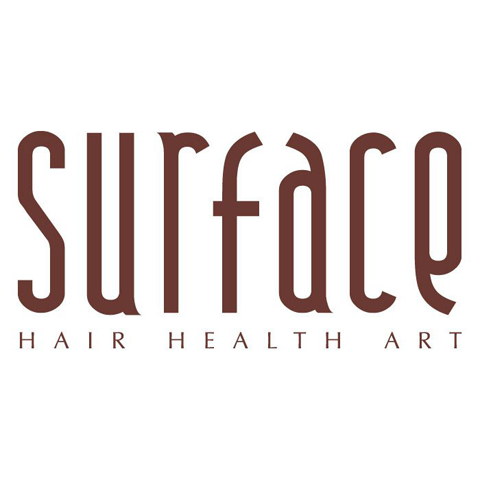 All Surface products are infused with the Color Vita-Complex. This complex combines Ceramide 3 and Vitamin A,C,E antioxidants which locks color into and onto the hair by playing the essential role of helping to eliminate the free radicals following color services and preventing the oxidation (break down) of the color molecule. Together these ingredients combined with heat create the ultimate in color locking technology.